Cross-curricular experiences are essential for students of all ages. We know from real world experience that science and literacy can go hand in hand. 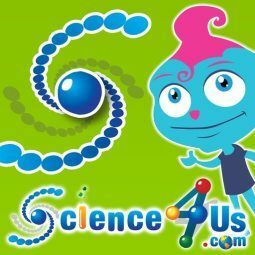 In addition to providing a complete K-2 science curriculum that meets Next Generation Science Standards, Science4Us integrates language arts activities that help children practice a number of literacy skills such as: understanding of the relationship and meanings of words and the ability to determine the meaning of unknown and multiple-meaning words. By using science content to help students practice literacy skills, Science4Us is also able to give literacy an authentic context and help deepen understanding. Through both online and printable activities, as well as integrated language arts, Science4Us can help make the most of your in the classroom or homeschooling day. Visit their website to sign-up for a 60-day trial this summer to see Science4Us in action!